SKU: books022. Category: Red Army. 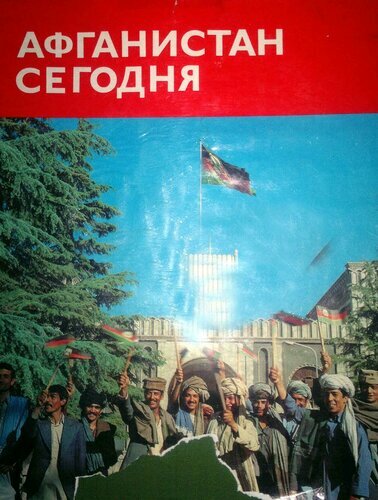 The Soviet war in Afghanistan lasted nine years from December 1979 to February 1989. 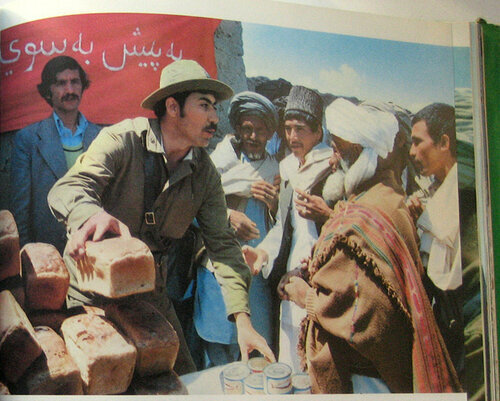 Part of the Cold War, it was fought between Soviet-led Afghan forces against multi-national insurgent groups called the Mujahideen, mostly composed of two alliances – the Peshawar Seven and the Tehran Eight. The Peshawar Seven insurgents received military training in neighboring Pakistan and China, as well as weapons and billions of dollars from the United States, United Kingdom, Saudi Arabia, and other countries. An odd fact is there is not much biographical information available on any of the authors or contributors to this book. None of their names are mentioned inside of this book except on the title page. Co-author Andrey Nikolayevich Sakharov was born in Kulebaki, Russia in 1930. He is a historian and the author of many books. He is not to be confused with Andrei Dmitrievich Sakharov (1921-1989) the famous nuclear physicist and anti-Soviet dissident. Every search for Khaidar Mas’ud leads only to citations to this book. 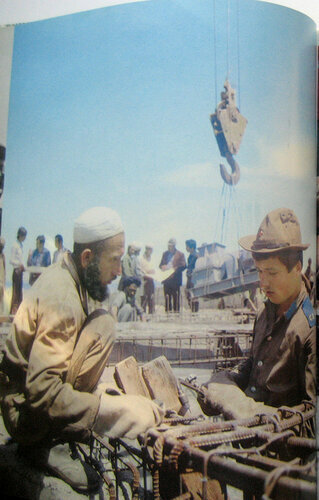 Makhmud Baryalai is the author of “Afghanistan, the Revolution Continues” published in 1984. His title apparently was referring to the “Saur Revolution”, not the real revolution later by the Afghan Freedom Fighters.